Mike Fritsch is the Entrepreneur-In-Residence at the Northeast Indiana Innovation Center (NIIC), where he coaches over 50 clients, runs a nationally recognized accelerator-based student entrepreneur program, and is responsible for business development and marketing. He was also a founding board member of NIIC in 1999. Mike is an experienced Entrepreneur, Tech Company Leader, Program Manager and Technology Idea Guy with over 30 years of entrepreneur experience (good and bad). Currently at NIIC, Mike gives workshops and coaches clients in many aspects of entrepreneurial growth including lean startup and lean canvas, customer discovery, product-market fit and business model design. He also is very involved in various models of capital acquisition for his clients and has helped write many business plans, executive summaries and pitches to help get investment and/or grant capital for startup ventures. Prior to working for NIIC, Mike was President of ZOOM Information Systems for 13 years, a company specializing in Transportation Informatics. He started his career as an electrical engineer at ITT Space Systems, but soon left to help grow a small software development firm, Logikos, from 4 engineers to 74 engineers in various roles. 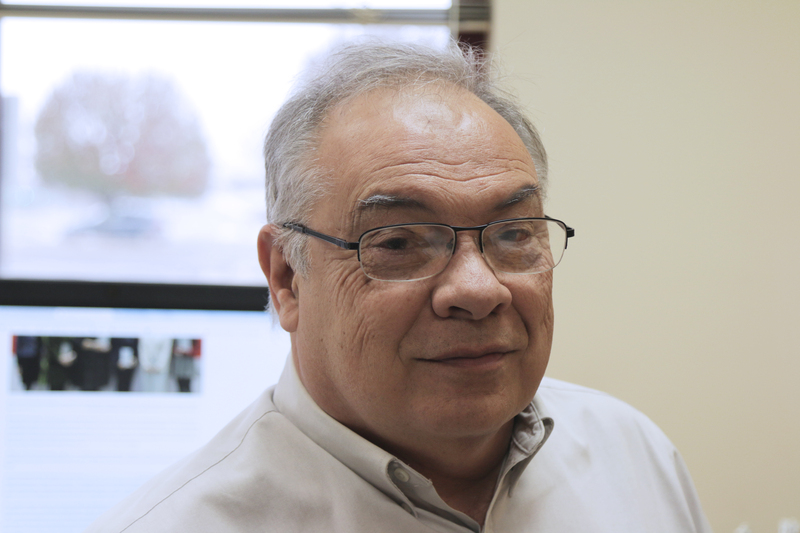 Mike was President of Logikos for 17 years, overseeing the development of embedded solutions for automotive, commercial trucking and medical customers, including development of the on-board software for the OnStar system for over 70 different vehicle models. After leaving Logikos, Mike was President/CEO of The Mainz Group, a company he founded to create high-tech partnerships and businesses in Indiana. He and a partner then founded ZOOM after acquiring funding from the Indiana 21st Century. Mike is a civic entrepreneur and technology thought leader and is actively involved in advancing the Indiana technology industry. He was Chairman of TechPoint, the state’s premier technology association and he helped found the Indiana Technology Partnership – Northeast in 2001. Maintaining close ties with Indiana University-Purdue University at Fort Wayne, Mike was on the Alumni board and completed a 3-year term as President. He is on the Indiana University Health Informatics Program Advisory Board. Serving State government, Mike was a member of the Commission for Career and Technical Education and a member of the Governor’s Human Resource Investment Board. He is an active member of the iNBIA (International Business Incubation Association) and a frequent speaker at their annual conferences. Mike was a women’s softball coach for over 20 years and is currently President of the Fort Wayne Pickleball Association.